New Orleans, LA - Chef Nina Compton, one of the nation&apos;s most exciting rising star chefs, will open her first restaurant in New Orleans in summer 2015 at the Old No. 77 Hotel & Chandlery. The soon-to-debut Warehouse Arts District hotel is the latest from Provenance Hotels, a company with a passion for partnering with talented chefs. Compton, a St. Lucia native trained in the French tradition at the Culinary Institute of America in Hyde Park, New York, most recently served as chef de cuisine at Scarpetta at Fontainebleau Miami Beach, where she worked with celebrity chef and restauranteur Scott Conant to create a masterful Italian menu that drew raves from cognoscenti far and wide. As owner and executive chef of the yet-to-be named restaurant at the Old No. 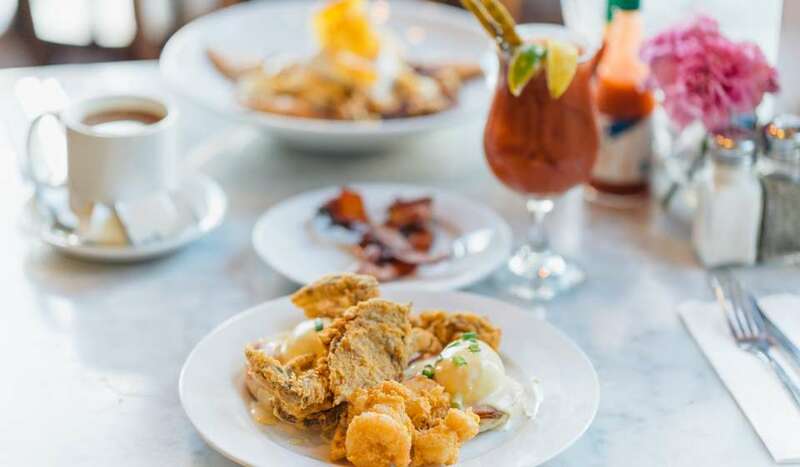 77 Hotel & Chandlery, she will channel the delectable diversity of her culinary background while incorporating the rich food traditions for which her newly-adopted home of New Orleans is rightly famous. 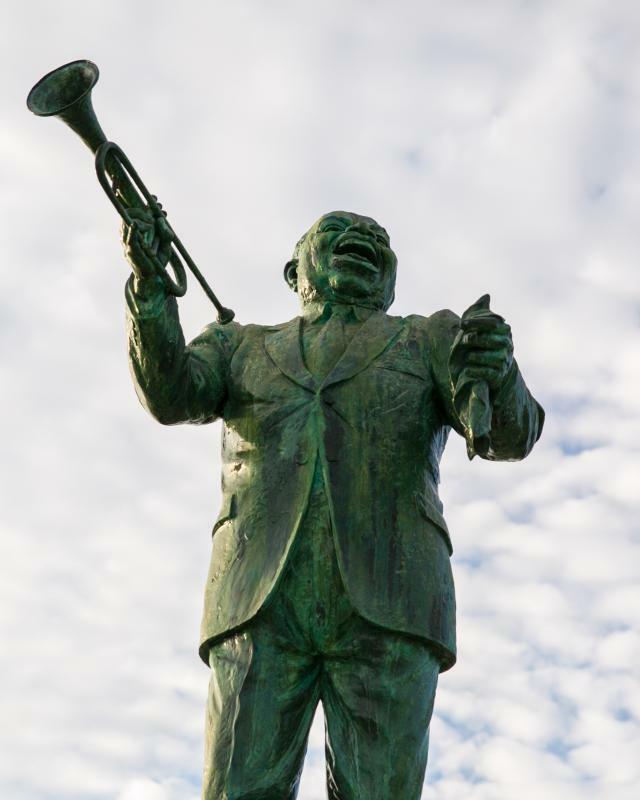 The move to New Orleans marks a triumphant return for Compton who fell in love with the city during the filming of BRAVO&apos;s award-winning Top Chef (Season 11: New Orleans). 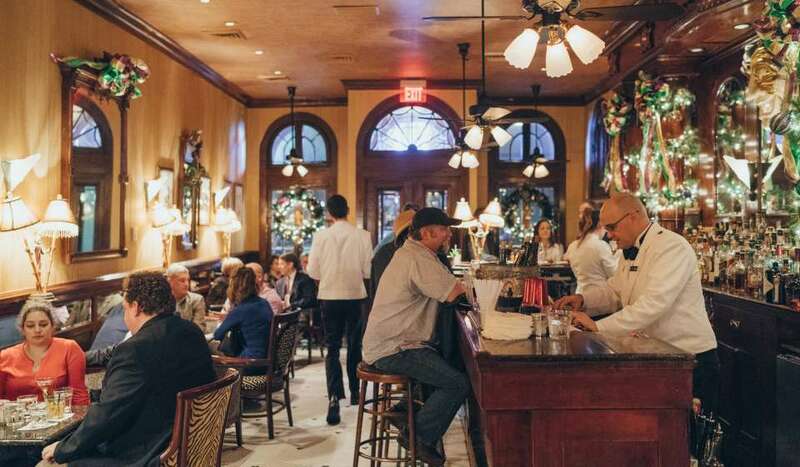 "There is a certain magic I found in New Orleans," says the chef. Over the course of the show, Compton&apos;s talent, determination and hard work earned her the admiration of the judges and her fellow contestants. She took the runner-up spot while her warm, engaging personality made her the season&apos;s fan favorite. It was a journey that played out in front of millions and, ultimately, has come full-circle. "As I worked on concepts for my restaurant and looked at locations, I kept getting drawn to New Orleans. When the opportunity to partner with Provenance Hotels and do it here arose, it was kismet. It&apos;s a one-a-kind-place with amazing indigenous products and an international influence in all artistic aspects. I&apos;m very excited to be working in a city this vibrant, unique and iconic and to do it with a partner that is as dedicated as I am to honoring New Orleans&apos; traditions and history," she reveals. Compton&apos;s concept for her first restaurant is something the chef has been pondering for years. As she notes, "Good chefs are always dreaming and planning." The partnership with Provenance Hotels and her recent relocation to New Orleans has resulted in a surge of creativity as she continues to refine her new restaurant&apos;s direction. "I&apos;ve had an amazing time making the rounds here in New Orleans," she says. "Beyond all the great restaurants and bars, I&apos;ve been hitting the local farmers markets and meeting with tons of purveyors, from fisherman to coffee roasters. My inspirations are eclectic but when it comes to ingredients, I definitely want to spotlight as much local product as possible." Provenance Hotels is no stranger to facilitating projects by top culinary talent. 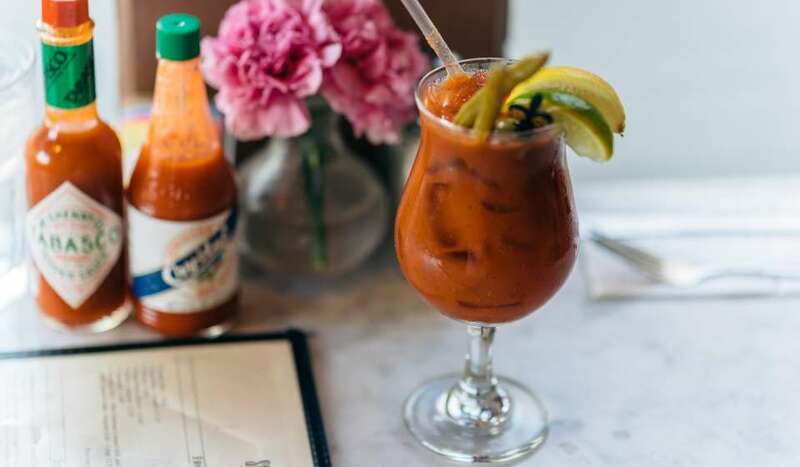 The company is fresh off recent successes, most notable partnering with James Beard Award-winner and Iron Chef America champion Vitaly Paley, who opened Imperial at Hotel Lucia in Portland and James Beard Award-winner Jason Wilson who opened Miller&apos;s Guild at Hotel Max in Seattle. Bashar Wali, president of Provenance Hotels, sums up their excitement about the partnership by saying "We are honored and delighted to help spur Nina&apos;s return to New Orleans so she can realize her destiny and create what we are confident will be one of the city&apos;s best new restaurants." Opening this spring, the Old No. 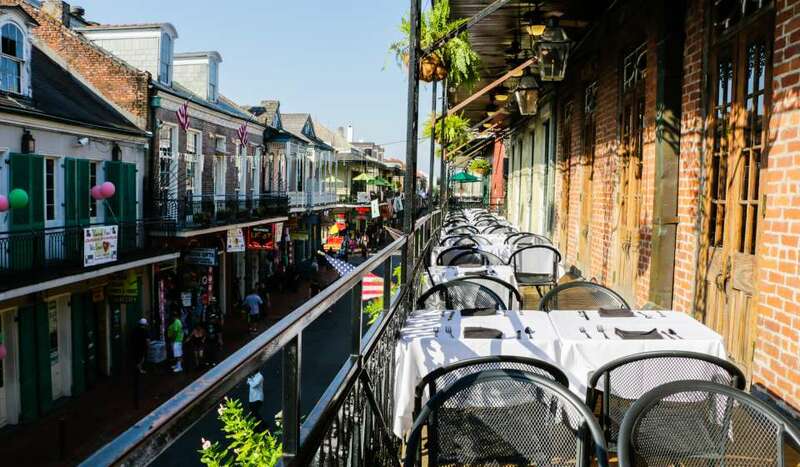 77 Hotel & Chandlery is located at the intersection of Tchoupitoulas and Lafayette Streets, just blocks from the French Quarter and steps from the art galleries along Julia Street. In keeping with the neighborhood&apos;s artistic roots, the hotel&apos;s guestrooms feature art from students of the New Orleans Center for the Creative Arts (NOCCA). For more information about The Old No. 77 Hotel & Chandlery, visit www.old77hotel.com or follow the hotel on Instagram and Twitter @Old77_Hotel and Facebook at www.facebook.com/Old77Hotel.